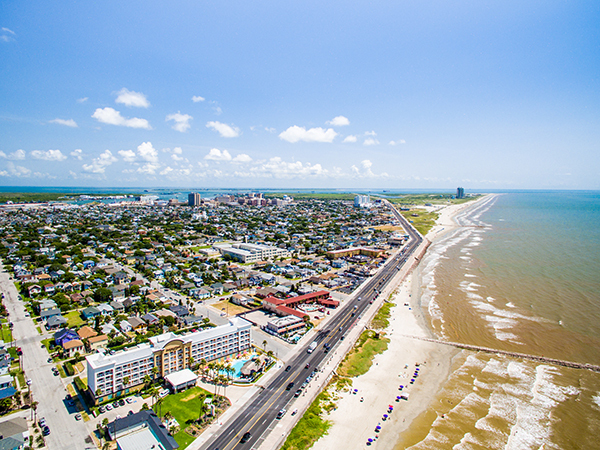 Campeche Cove is located in Galveston, just steps to the Gulf of Mexico and minutes to Galveston Island’s Pleasure Pier. Our modern, lakeside apartment homes are newly renovated with gourmet-style kitchens, brushed nickel hardware, and faux wood flooring. 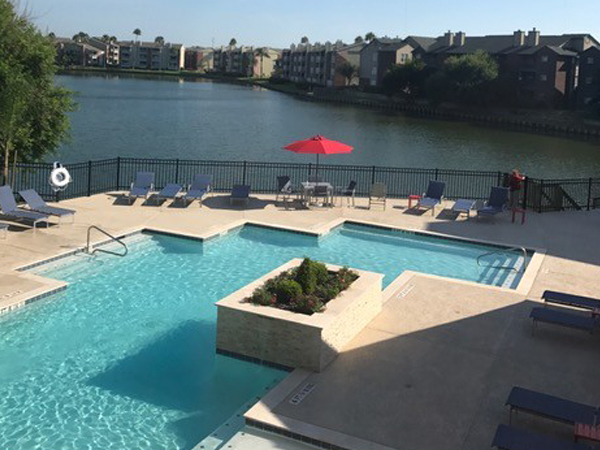 Campeche Cover offers luxury lake living it's perfectly situated just off Seawall Drive, within close proximity to shopping, dining, and entertainment! Community amenities include a resort-style lakeside pool, media room, club house, fitness center and pristine landscaping. 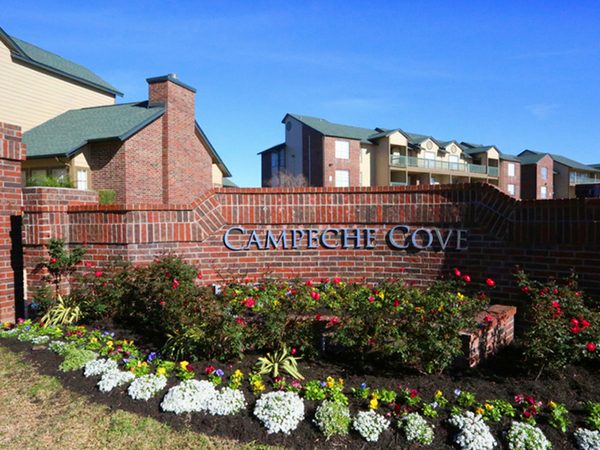 Resort style living in Galveston is possible; come and see how Campeche Cove can become your new home. Open and bright living areas with expansive windows will highlight any decor making entertaining enjoyable for you and your guests. 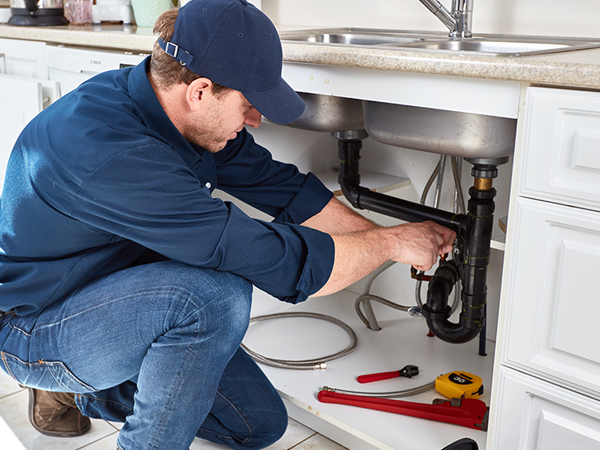 Luxury bathroom fixtures offer a spa like setting that allows for rest and relaxation without ever leaving your home. 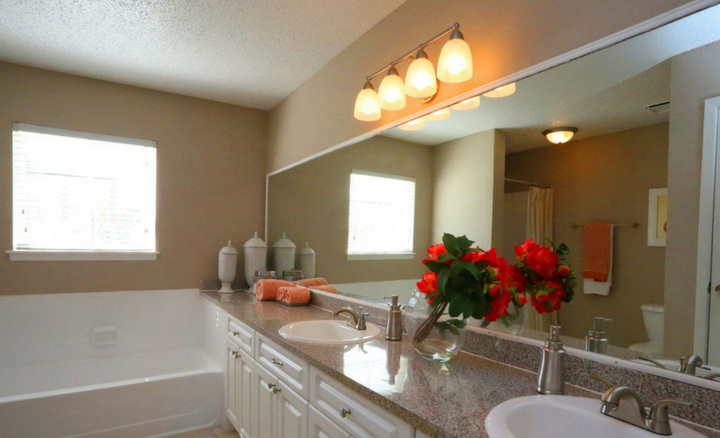 Relax and enjoy your own Private Patio or Terrace with serene lake views, pristine landscaping and beautiful sunsets. Our resort style pool has amazing sunset views with a sundeck overlooking the lake. 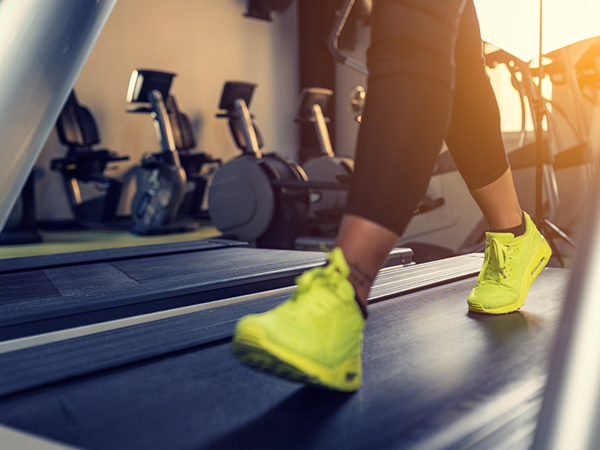 Free weights and weight machines make for a state of art Fitness Center; no gym membership required. 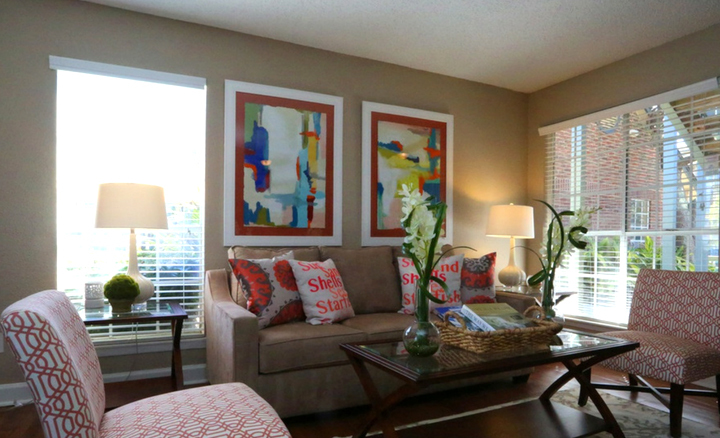 Our superb location makes our community the perfect place to enjoy life, close to shopping, entertainment and an abundance of outdoor options sets our location apart from others. Exclusively Managed by: Tarantino Properties, Inc.